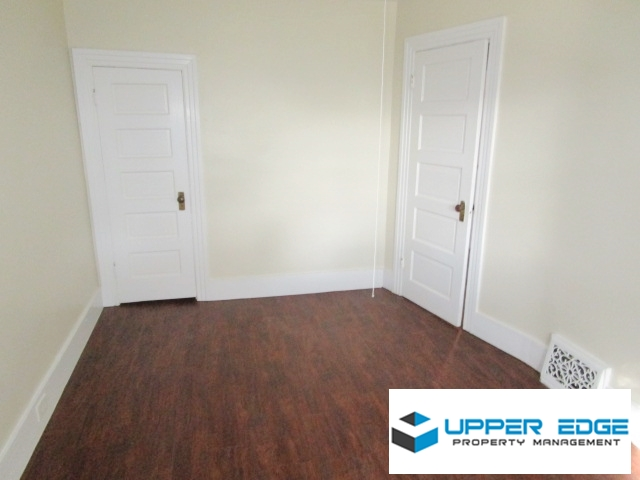 $250 Move-in Bonus off of first month's rent! 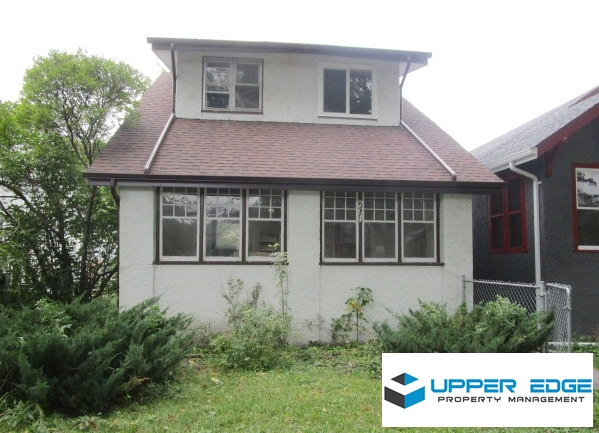 3BR character home on Ingersoll. 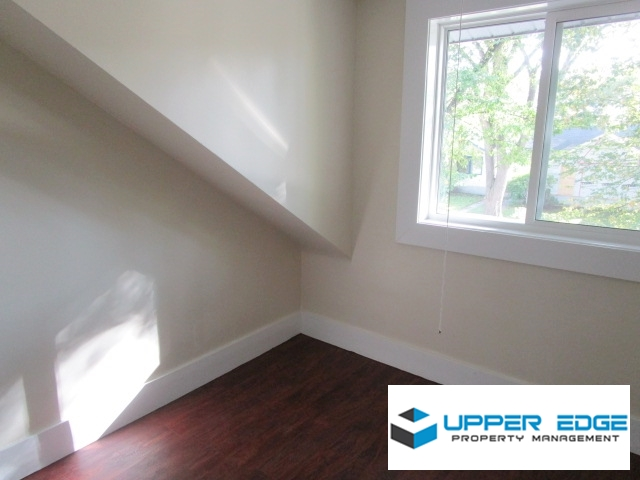 Newly renovated, from top to bottom! 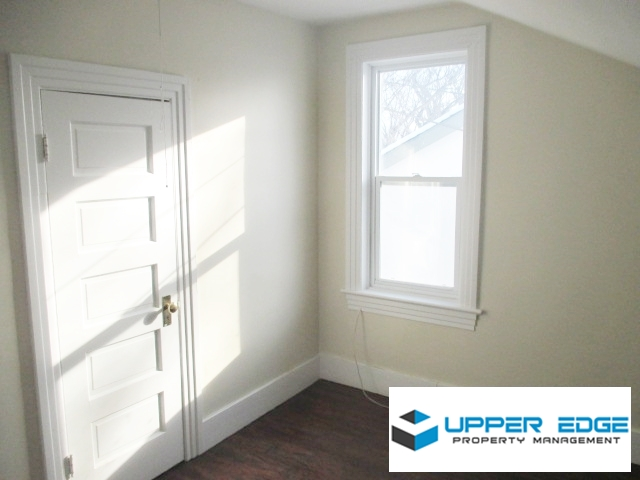 Full unfinished basement, large enclosed porch, and more! 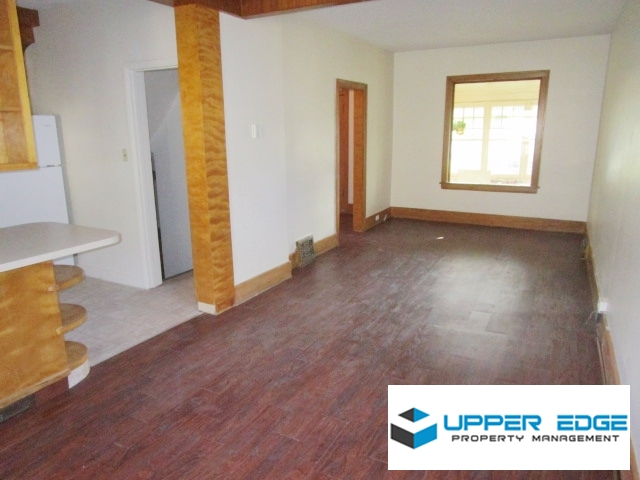 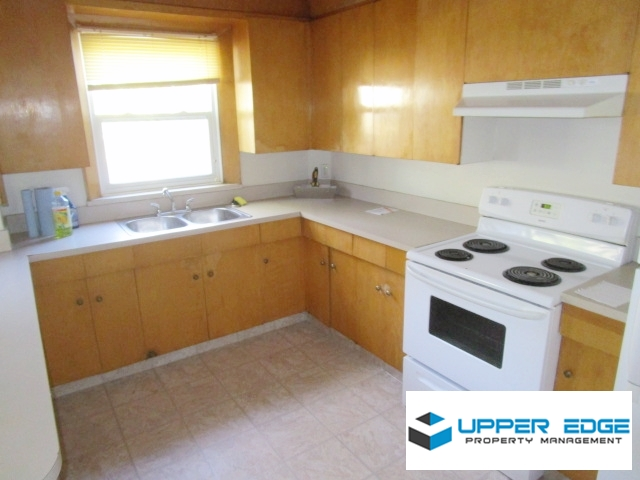 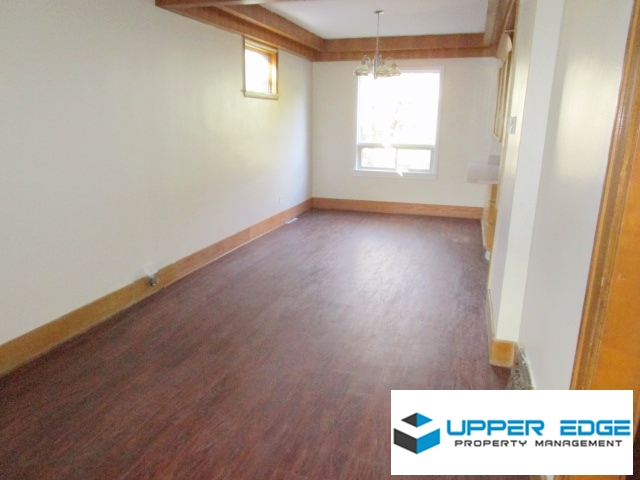 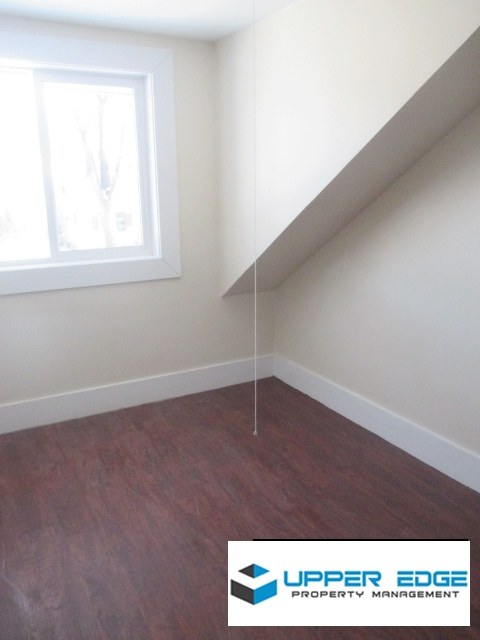 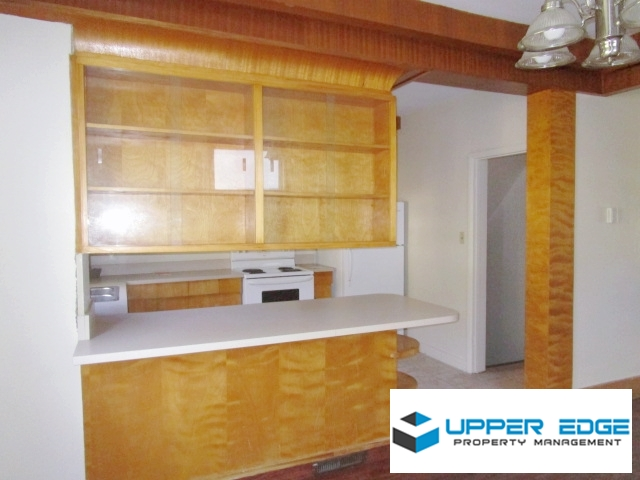 Close to University of Winnipeg, Polo Park, Health Sciences Centre and many schools!